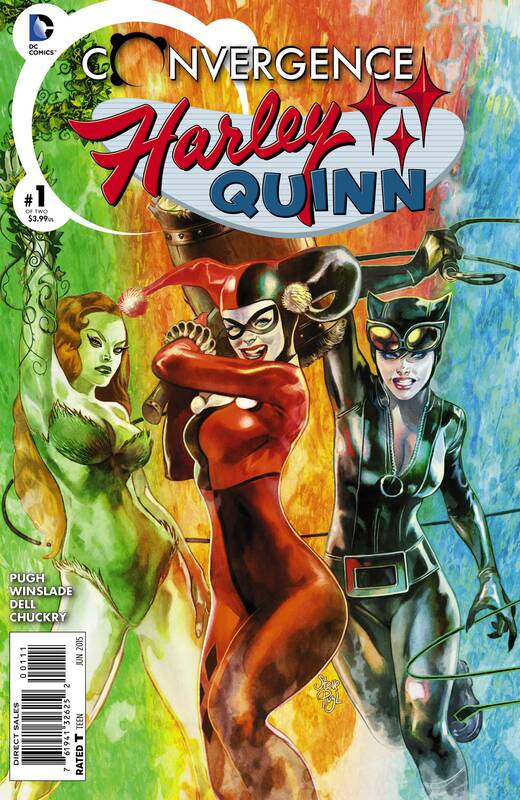 New comics Wednesday is upon us once more, and having just returned from my local purveyor of stupendous, spandex-clad superheroes with this weeks purchases, I have to say the cover that stands out the most for me is the Harley Quinn Convergence #1, the soft pastels effect is gorgeous. Convergence is DC’s month long epic saga that brings together every single hero and villain who ever existed, across all timelines and alternate realities. 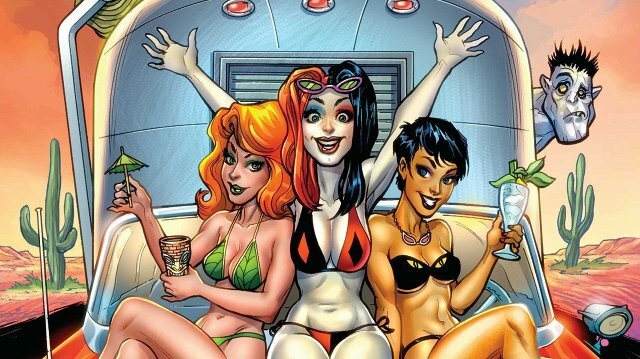 Plot Synopsis: Harley’s life has become mundane and almost normal (!?) over the past year, but will she be ready to return to her crazy old ways when Catwoman and Poison Ivy recruit her to help fight… Captain Carrot!! 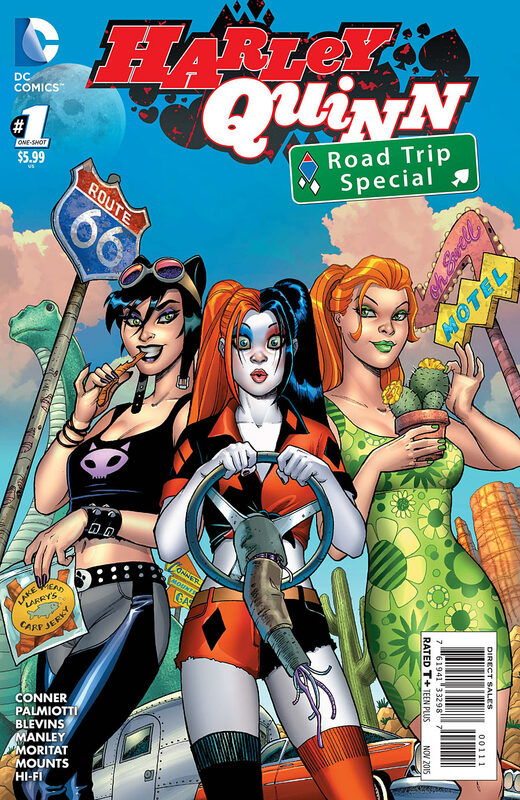 Harley Quinn Convergence #1 is available right now at your local comic book emporium. Written by: Steve Pugh. Interior art by: John Dell and Phil Winslade. Cover art by: Steve Pugh. 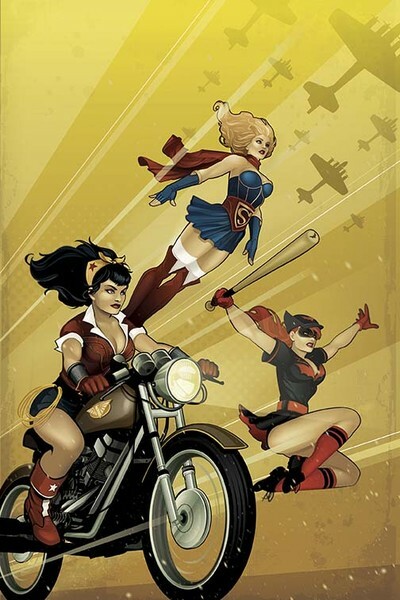 Variant cover by: Chip Kidd. Former Bat-villain..Catman has been conspicuous by his absence since the New-52 relaunch of the DC Universe, with his last known appearance in the fantastic Gail Simone scribed ‘Secret Six’ comic series in 2011. Announced this week is the return of the feline felon in a new Secret Six series starting in December, once again penned by Gail Simone. In an interview with comic review site – Hero Complex, Simone described the new run as the ‘Twin Peaks’ of comic books, which instantly made us even more interested in reading it, as we are massive Twin Peaks fans here at Precinct1313! Catman, real name Thomas Blake was created by Bill Finger and Jim Mooney and made his first appearance in Detective Comics #311 in 1963. Catman’s original origin showed him as a famous big game trapper of jungle cats, eventually turning to crime through boredom, he became a cat burglar in Gotham City, styling himself as a male version of Selina Kyle’s Catwoman, which lead to Selina often being blamed for Catman’s crimes. 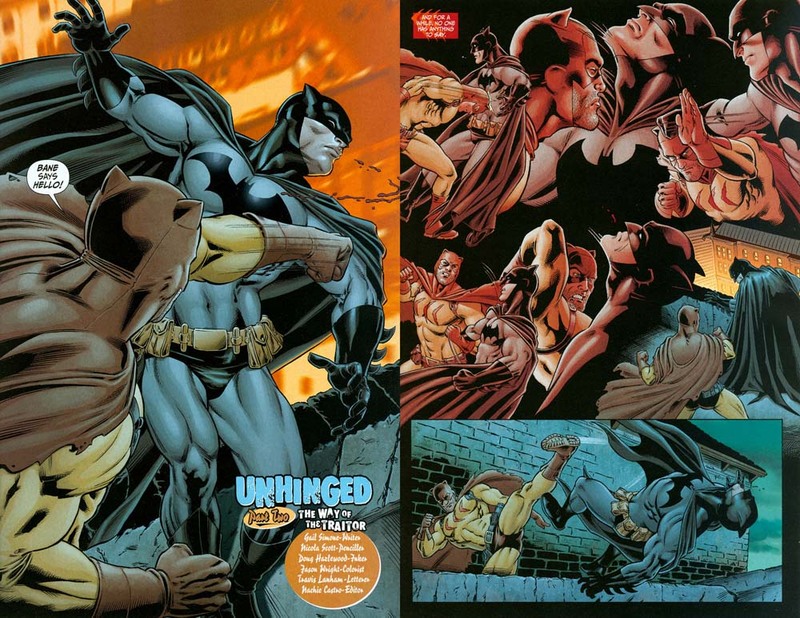 Catman is an olympic level athlete and is trained in various martial arts, he is close to Batman himself in terms of martial prowess, which has shown in several of their altercations over the years, he also has a mystical costume made of African cloth that purportedly gives him nine lives. 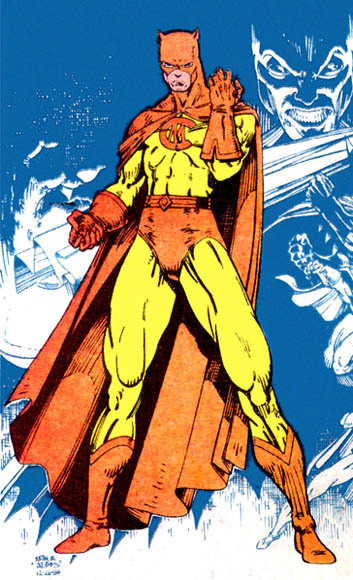 Though overall a criminal figure, Catman actually has a code of conduct and a strong sense of honour that puts him above other Supervillains, making the character more of an anti-hero than outright villain. For anyone discovering this classic Bat-villain for the first time here, and would like to read more on the character, may we suggest the amazing Gail Simone written Secret Six: Villains United graphic novel, a fantastic return to form for the feline foe, which sees Blake group up with five other DC comics villains, which includes Deadshot as they fight against the Lex Luthor led Secret Society of Supervillains. 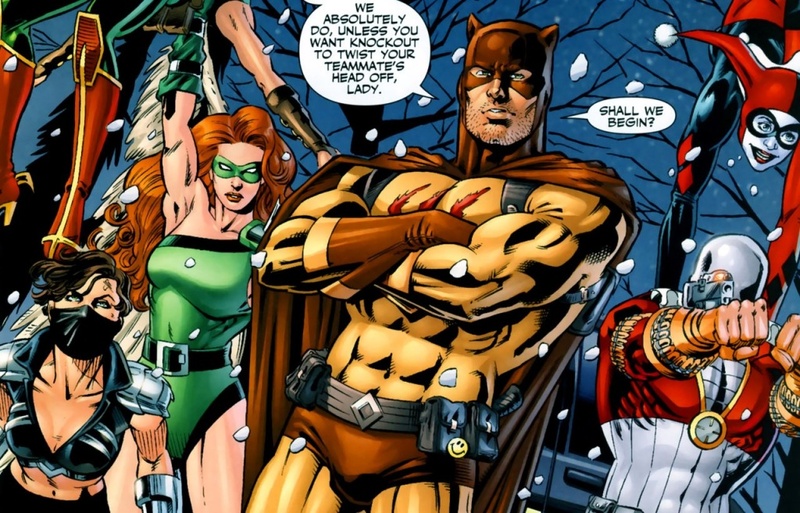 The 2005 series also included appearances from Deathstroke, Black Adam and Harley Quinn and comes highly recommended. 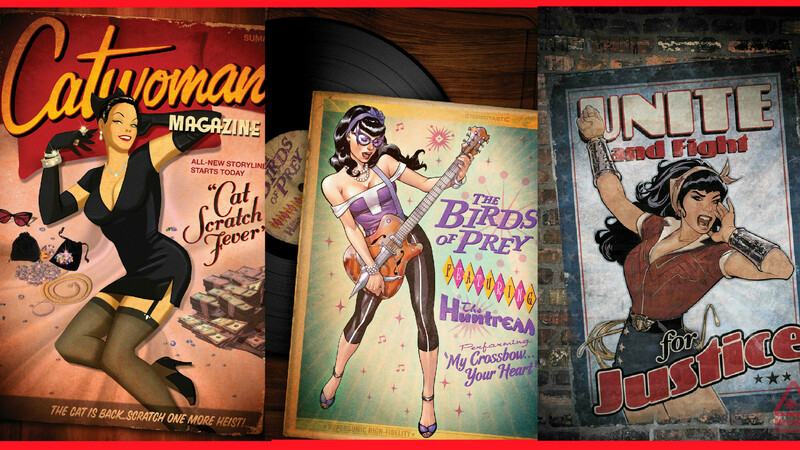 Who is your Favourite Catwoman? Selina Kyle has been portrayed in film and television more often than any other female comic-book character in history, her first ever live action portrayal was by Lee Meriwether in the 1966 Batman movie. The second actress was Julie Newmar who played Catwoman in two seasons of the Batman tv show in 1966 through 1967. In the third season of Batman, Eartha Kitt was brought in to replace Miss Newmar, who was unable to reprise the role due to other acting commitments. With the second in the Tim Burton Batman films…Batman Returns, Selina was played fantastically by Michelle Pfeiffer. Then in 2004 came the film that most Catwoman fans (including us!) are desperately trying to erase from memory…simply called Catwoman, Selina was played by Halle Berry, who is an amazing actress…unfortunately the film was rather awful and despite Halle’s character being called Selina Kyle/Catwoman it had very little to do with the actual character herself. 2012 brought a new Selina to the big screen…in the Nolan movie: The Dark Knight Rises, Selina was played by Anne Hathaway and is to date the closest any actress has got to the original comic character. 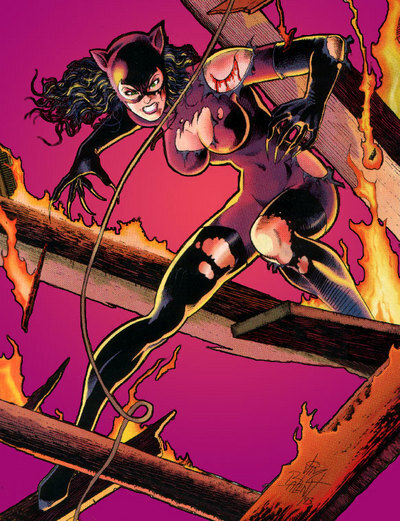 So who is your favourite….cast your vote below for the greatest Selina Kyle.